Adventure. Action. Ocean Life. 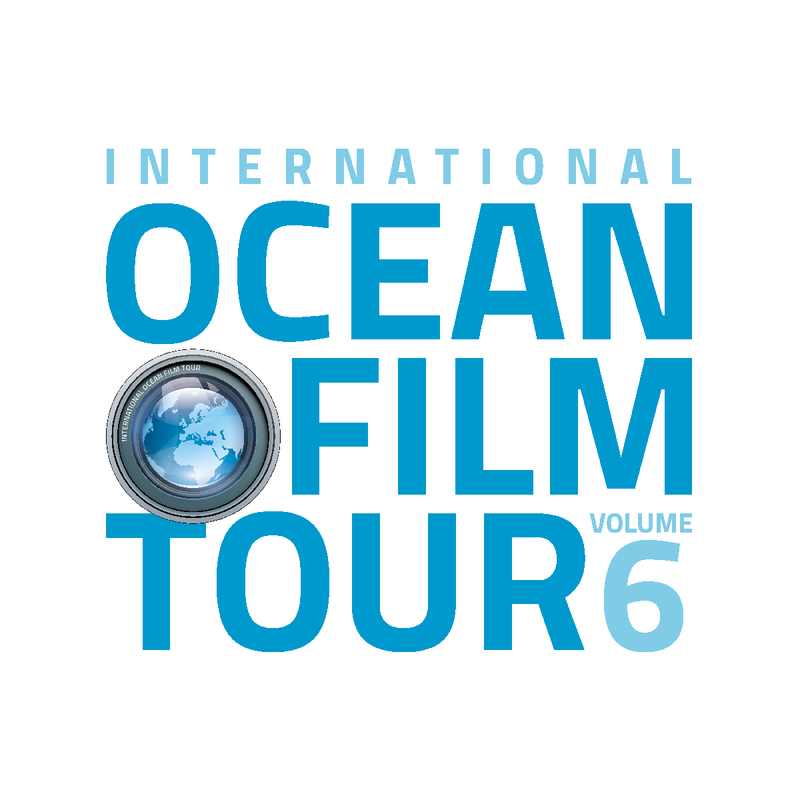 We set sail for our tour’s sixth voyage: In March the International OCEAN FILM TOUR Volume 6 is on its way with the best ocean adventures and environmental documentaries on board. 120 minutes packed with the most inspiring stories from the seven seas and the best water sports action of the year.